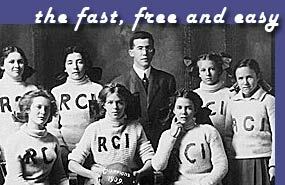 AlumniOnline.org : The free way to find old high school friends and reunite with classmates. 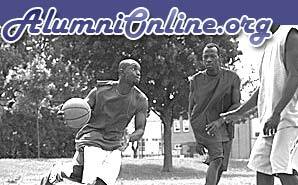 Find classmates, reunite with old friends, and plan class reunions at alumnionline.org! To get started, browse our listing of 16,736 schools throughout the United States. alumnionline.org is different from other classmate/reunion websites, our service is 100% Free To Contact Classmates*.